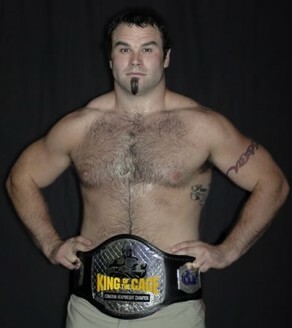 Canadian heavyweight, Tim Hague has been released from the UFC for the third time in his career. 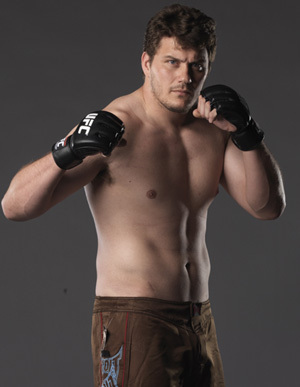 Hague suffered a TKO defeat in the first round against Matt Mitrione at UFC Fight Night 23: Fight for the Troops 2. After going an uninspiring 1-3 in his first two attempts in the UFC, Hague defeated UFC veterans Zak Jensen and Travis Wiuff to earn another call from Joe Silva. Hague mentioned on his Facebook page that he plans on taking a break from mixed martial arts, but he’s not going to call it quits. He also hinted at a possible drop to the light heavyweight division. 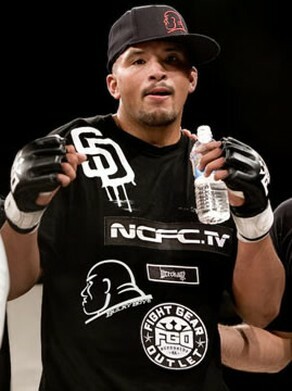 MF: The only real suprise out of these four cuts in my opinion is Tim Hague. After a close loss to Chris Turscherer, which a lot of people had as a draw, Hague dropped to 1-2 in the UFC. The local circuit might do him so good to get a couple wins back under his belt, and return back to the big stage. In all likely hood, it was probably the last time we ever see Mark Coleman and Frank Trigg ever again in the cage/ring. Both are legends of the sport, and have been in many incredible match-ups. I wish them the best of luck in the next step in their life.